Common knowledge is that the key to improved bone density and overall bone health is plenty of calcium-rich foods, but does that theory really hold in practice? According to this study, magnesium, which is commonly found in sesame seeds, sunflower seeds, basil, broccoli and spinach, may be the real key to stronger and healthier bones. Several studies have linked elevated levels of calcium, and particularly the use of calcium supplements, with a greater risk for heart attacks, especially in women. Calcium supplements are a poor substitute for dietary calcium, says the National Osteoporosis Foundation. Too much calcium from supplements is directly related to kidney stones and other health problems. Calcium carbonate, found in most calcium supplements and also in pasteurized milk, is notoriously difficult for the body to absorb without a chelating agent like citric acid. 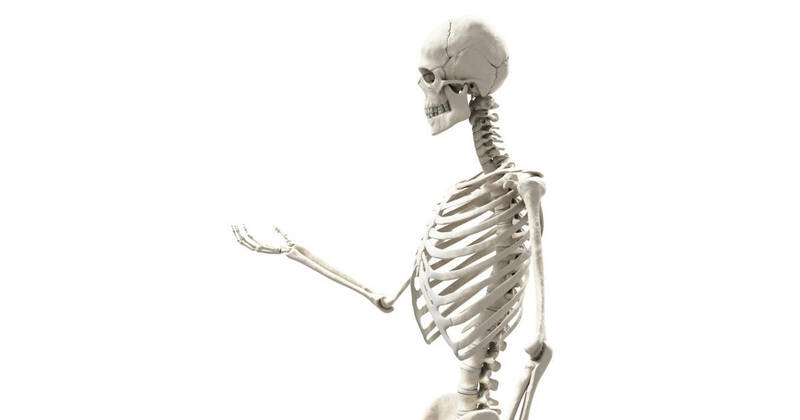 A 2007 study showed that calcium from dietary sources has more favorable effects on bone health than calcium from supplements in postmenopausal women. Abrams was the head of a study at the Baylor College of Medicine that focused on the intake and absorption of magnesium during childhood. 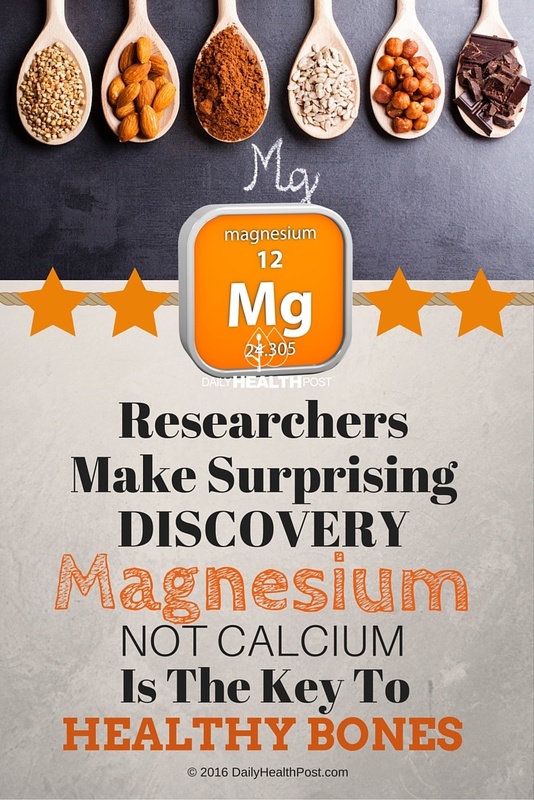 What they found was surprising – while calcium intake and absorption was not significantly associated with the total bone mineral content and bone density, magnesium intake and absorption clearly was.